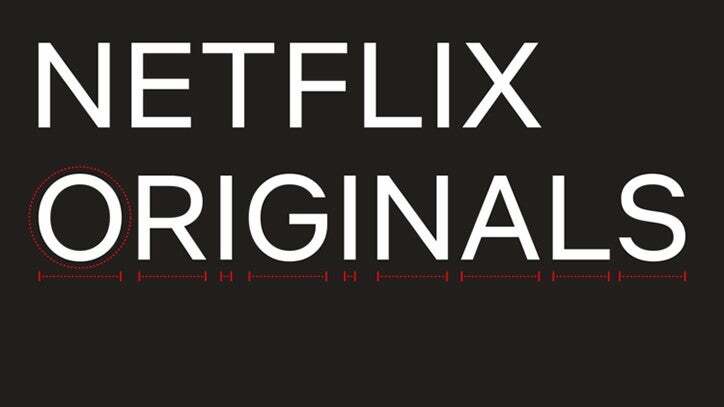 "With the global nature of Netflix's business, font licensing can get quite expensive," Netflix Brand Design Lead Noah Nathan told It's Nice That. "Developing this typeface not only created an ownable and unique element for the brand's aesthetic … but saves the company millions of dollars a year as foundries move towards impression-based licensing for their typefaces in many digital advertising spaces." 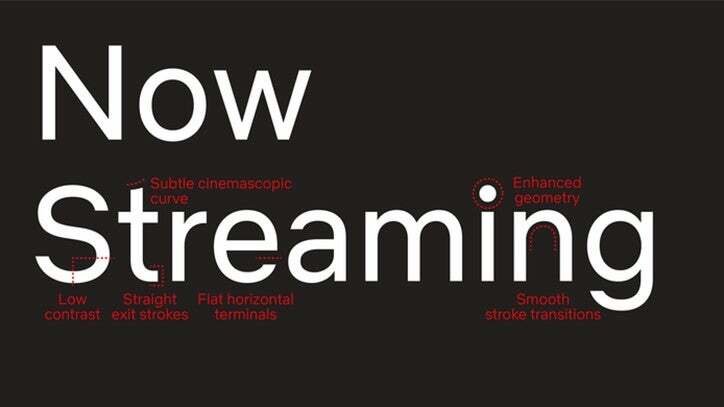 Netflix reportedly designed "regular, light, thin, medium, bold and black" versions of the font, which Nathan described as "cinematic," "compact," "efficient" and "approachable." Check out the images of Netflix Sans below. Those extra millions will likely come in handy as Netflix moves to spend up to $8 billion on original content this year. 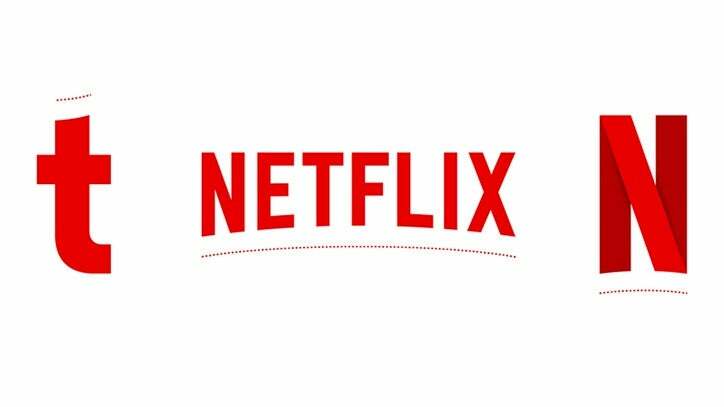 Thanks to hits like Stranger Things, The Crown and Bright, Netflix had a huge fourth quarter, adding approximately 8.33 million new customers for a total of more than 117.5 million worldwide. In the U.S., total streaming membership was at 54.75 million by the end of 2017, up from 49.43 million during the same period in 2016.